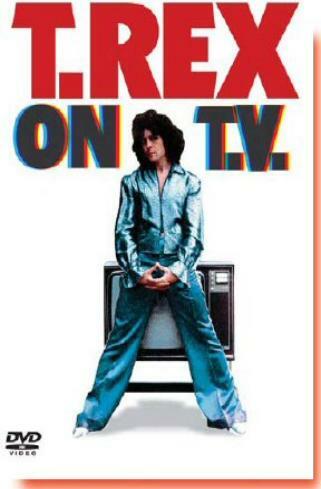 This first official archive DVD compiling Marc Bolan and T. Rex's quintessential television appearances is one to add to any music fan's collection! Close to 3 hours in length, the rare footage selected from French, UK and German broadcasters clearly demonstrates Marc Bolan's mesmerising impact. Showcasing the hits along with exclusive material, T-Rex On TV gives the definitive visual account of one of music's most powerful and highly influential performers. Newly compiled, the DVD includes a 49 minute documentary produced in 1997 recalling Marc's entire career and includes contributions from all the major players in his life. Highlights are the excerpts from the fondly remembered mid-seventies pop show Supersonic and ultra rare footage of T-Rex performing their singles on European television stations.